Electoral wards of Wimbledon should get fast plumbing services: Residences of Wimbledon Park, Trinity, Abbey, Dundonald, Hillside, and Raynes Park are busy professionals or business people. Life is busy in Wimbledon, and people here look for professionally fulfilling lives. In other words, they mean a successful experience that brings them name and fame. Success comes by itself with emergency plumbing: Humans are more or less the same and it is their habits that differentiate one from the other. Some are active while others may be lazy. In this way, humans differ. But everyone wants success, and this is possible only with hard work, smartness, and provision of amenities. When all these are combined pursuing success is easy. Leave the task to a trusted plumber locally: Well, the question emerged here is lack of amenities can pull one backward irrespective of him being active. Every day we need to meet our nature calls, and if the toilets are flooded it will upset us, and we go panic to set right the blocks. People are busy to go out in the morning, and they encounter toilet flooding. They are busy and don’t want to waste their time doing DIY unblocking. At least one needs to be assured that while coming back in the evening the flooding problem should be rectified. It is at this stage emergency local plumbing services come to picture. What you need is to delegate a plumbing task to a service provider who can come and do the service promptly. At London Gas Plumbers we respond your calls speedily to fix leaks in drain pipes or unblocking the toilet blocks. The point of the matter here is you need a trusted partner to deal with plumbing and heating issues. 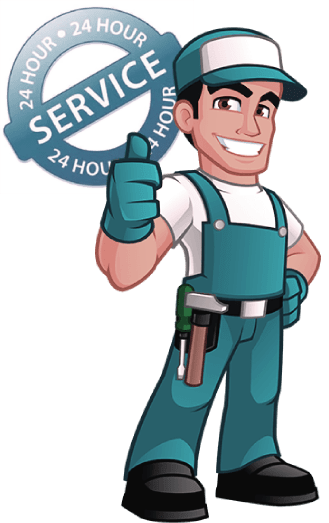 London Gas Plumbers have 25 years of expertise in domestic and commercial plumbing, heating, and gas services.